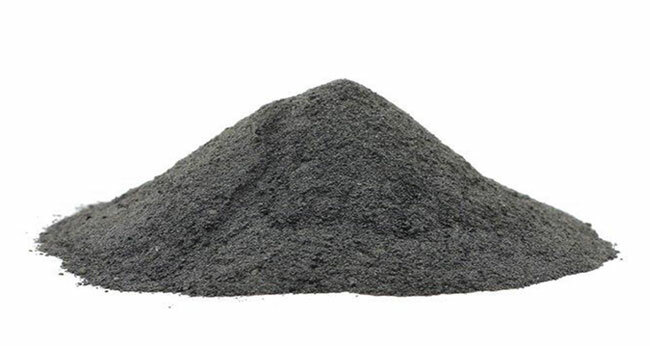 ARISTON Formstaub-Werke is a specialist producer for the technical processing of carbonic raw materials – crushing, drying, sieving, milling and mixing. 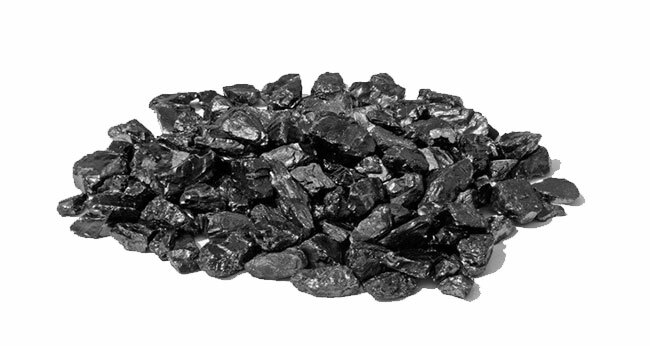 We process a range of raw materials, including, in particular, coke breeze, anthracite coal and petroleum coke. We distribute our products to industrial customers located throughout the globe, where they are used as raw materials and supplies in the production of high-quality products in the steel, foundry, glass and refractory industries.